Moss Anne Fine Jewelry specializes in creating custom one-of-a-kind jewelry pieces for our clients. Even with the large selection of jewelry, it’s important for us to give our clients the opportunity to design and create the exact piece that fits their unique taste and style. From engagement rings to necklaces and bracelets. We have the experience to fulfill all of your custom jewelry needs. Crafting beautiful wearable art for over 28 years. 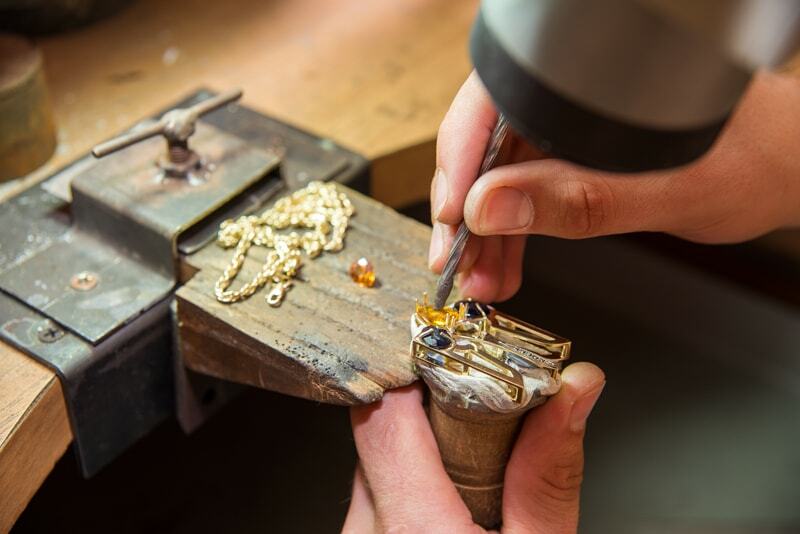 At Moss Anne Fine Jewelry, we encourage our customers to express their creativity. Our team will help you throughout the process of getting your pieces designed and made from a to z. Whether your’e looking for a completely new design, or just simply want to re-design your old jewelry. We’ll have you on your way to a unique design thats matches your unique personality and style!